This is a big claim I know. But these really are the best. Light, fluffy and tasty on the inside. Crisp and crunchy on the outside. Perfection. Lucky for me, my family and I are the beneficiaries of my mum’s food related research. She likes to try out new places to eat, in constant search for the best of everything. 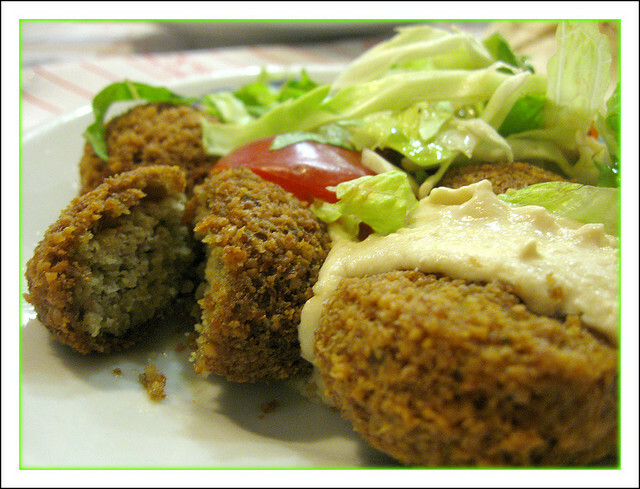 Felafel is no exception here. She has been all over Sydney, eating at various Lebanese establishments, sampling their felafel, hommous and fattoush. Her searching ended when she came across a small restaurant in Guildford, NSW. Recently it has undergone a change of management, but the food is still the same. When we asked the new manager how he would keep up the same standards he revealed to us that much of the menu is resourced from outside. Mums. At home. 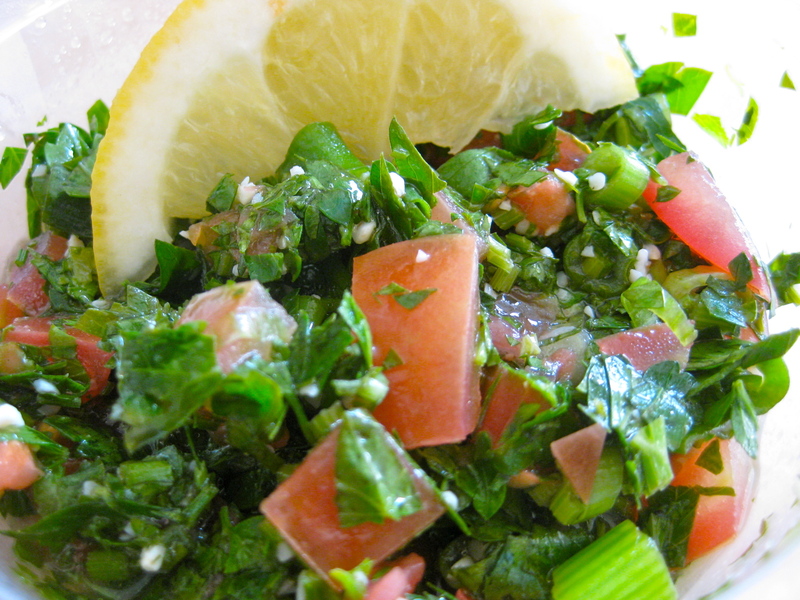 Who know how to cook THE best felafel, hummous, tabhouleh and more. We were surprised and thoroughly impressed. No wonder the food is so good, it is made by the people who do it best. So we continue to visit our favourite Lebanese restaurant once a month or so. They have a small menu but it is excellent, well priced and authentic. They also serve chips for fussy children. Like my youngest, LT.
Well worth a visit for anyone looking for the best Lebanese food Sydney has to offer. Atmosphere is casual and the service is always excellent, fast and friendly.